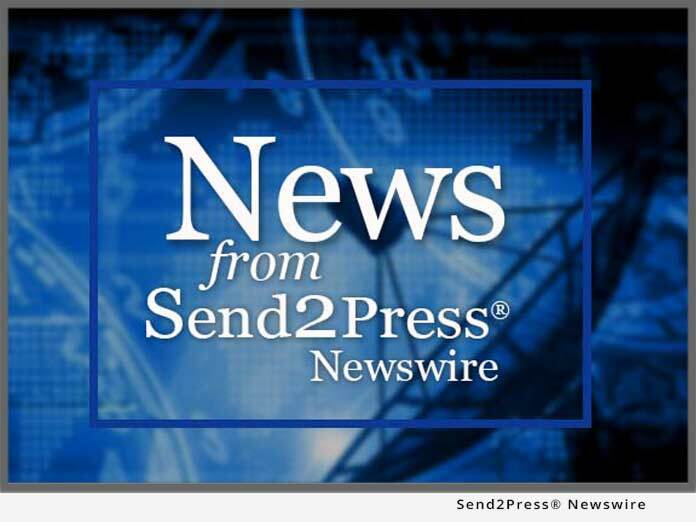 ATLANTA, Ga. – July 31 (SEND2PRESS NEWSWIRE) — M2SYS Technology, an award-winning biometric fingerprint technology firm, announced today that Stromberg, a subsidiary of Paychex, Inc. (NASDAQ:PAYX), and a leading provider of time and attendance solutions for mid- to large-sized businesses, has integrated M2SYS’ Bio-SnapON(TM) solution into their Web-enabled time and attendance software. The addition of a fingerprinting module to the time-clock solution will increase employee accountability while enabling employers to reduce time and money spent on employee management. Bio-SnapON(TM) allows companies to instantly add biometric capabilities to their application without affecting its source code. This enabled Stromberg to seamlessly interface biometric fingerprint technology with their eTimeClock Web product with no development; immediately strengthening customer value. M2SYS Technology, www.m2sys.com, is a recognized industry leader in fingerprint identity-management technology, delivering a variety of customized, fully functional, turn-key fingerprint readers and software solutions for businesses and consumers. M2SYS was recently awarded the 2007 Frost and Sullivan Biometrics Technology Innovation of the Year Award for their unique and innovative biometrics solutions and unparalleled customer service. Stromberg, a Paychex Corporation (NASDAQ: PAYX), is a leading provider of enterprise time and attendance software solutions for mid- to large-sized businesses. The Lake Mary, FL-based Company is the only time and labor management vendor that offers free version upgrades, fixed price system implementation and carries a 99.7% client retention rate. Stromberg’s enterprise time and attendance products help more than 10,000 organizations proactively control labor costs, prepare accurate and timely payrolls, calculate labor analytics, manage human resources integration and more. Additional information can be found at the company’s Web site, www.stromberg.com.